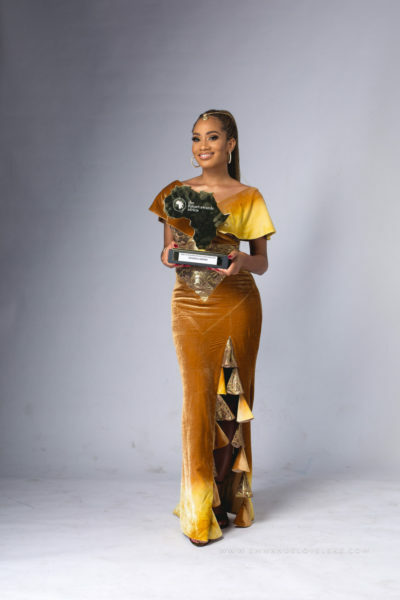 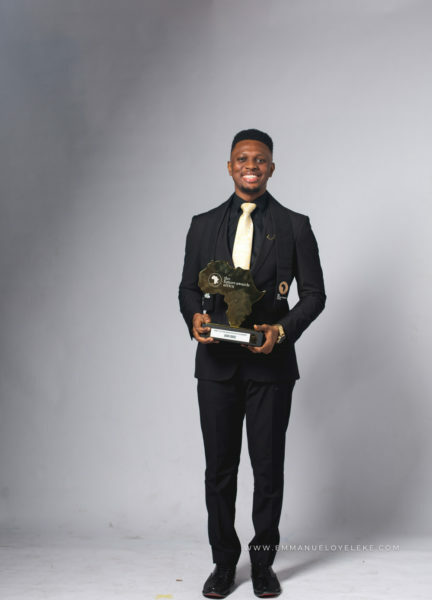 Zainab Balogun, Samson Itodo, Emmanuel Oyeleke...Meet the Young & Inspiring Winners of The Future Awards Africa 2018! 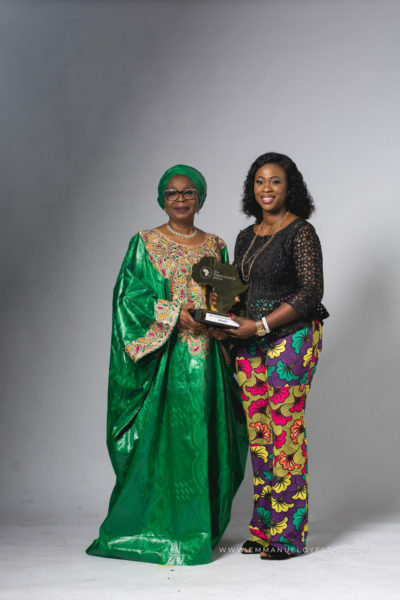 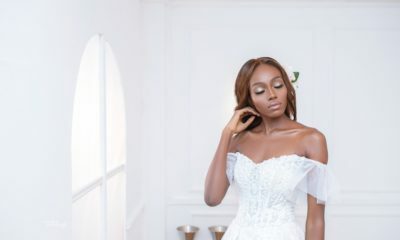 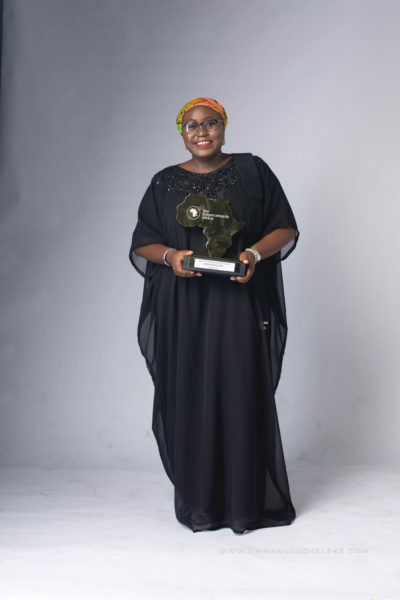 Simisola ‘Simi’ Ogunleye, Zainab Balogun, Chidi Ajaere, Mark Angel, Nadine Ibrahim were among the winners at The Future Awards Africa 2018 held yesterday, December 16th at the Balmoral Convention Centre, Federal Palace Hotel, Lagos. 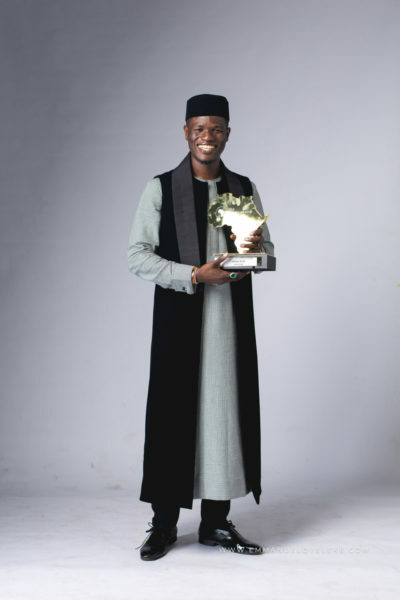 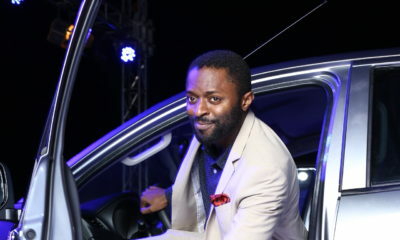 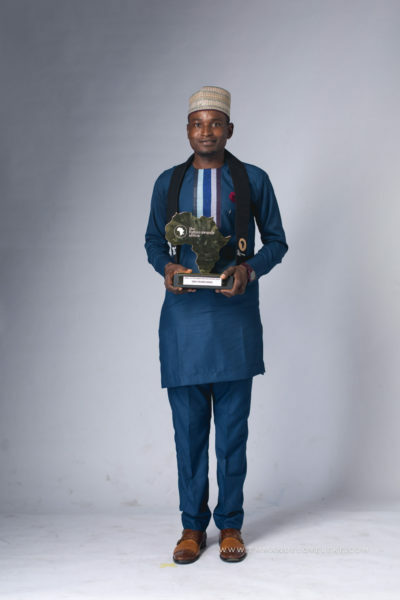 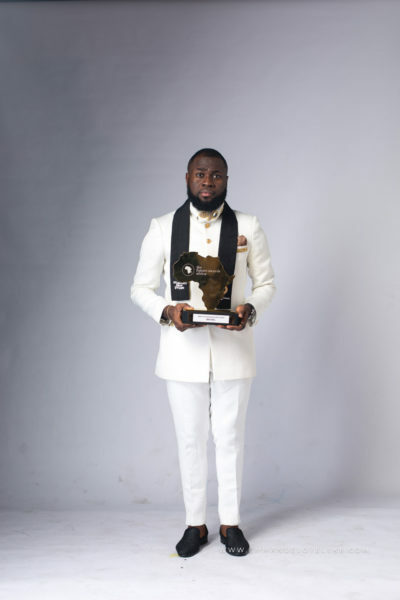 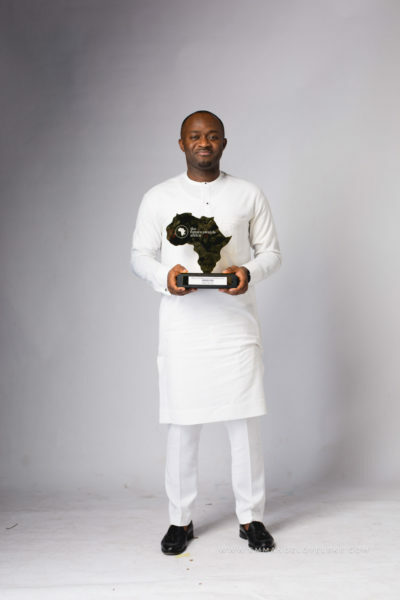 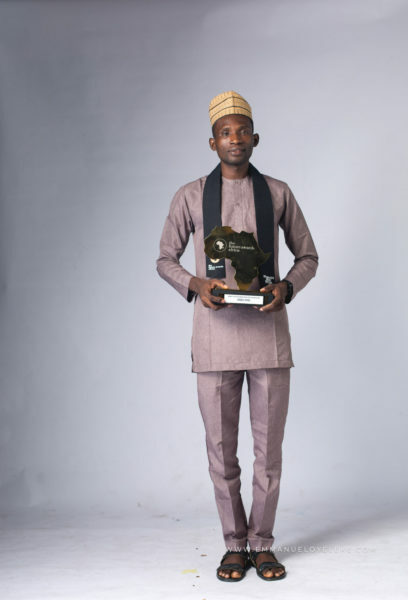 Youth advocate, Samson Itodo was, however, the biggest winner of the night as he carted away the coveted Young Person of the Year 2018 award for his work as leader of the Youth Initiative for Advocacy, Growth & Advancement (YIAGA), a non-governmental organization calling for youth participation in governance. 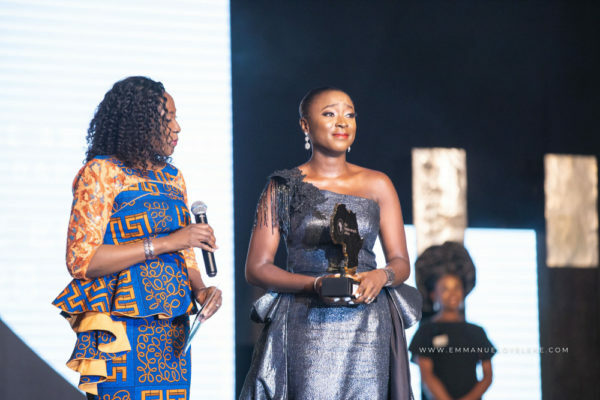 Hosted by Bolanle Olukanni and Tobi Bakre, 20 winners emerged at this year’s event, with trailblazers selected across their communities in categories ranging from social activism, business, and entertainment. 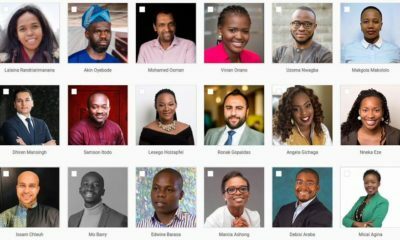 The Future Awards Africa celebrates young, diverse and innovative young Africans between the ages of 18 and 31, who are making a difference through social good, social enterprise, and creativity. 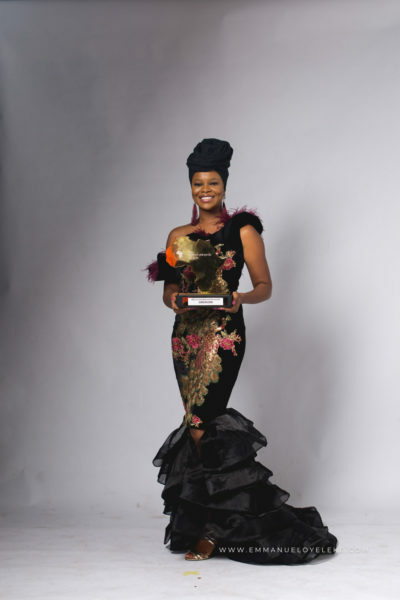 Olive Emodi Winner of Prize For On-Air Personality.